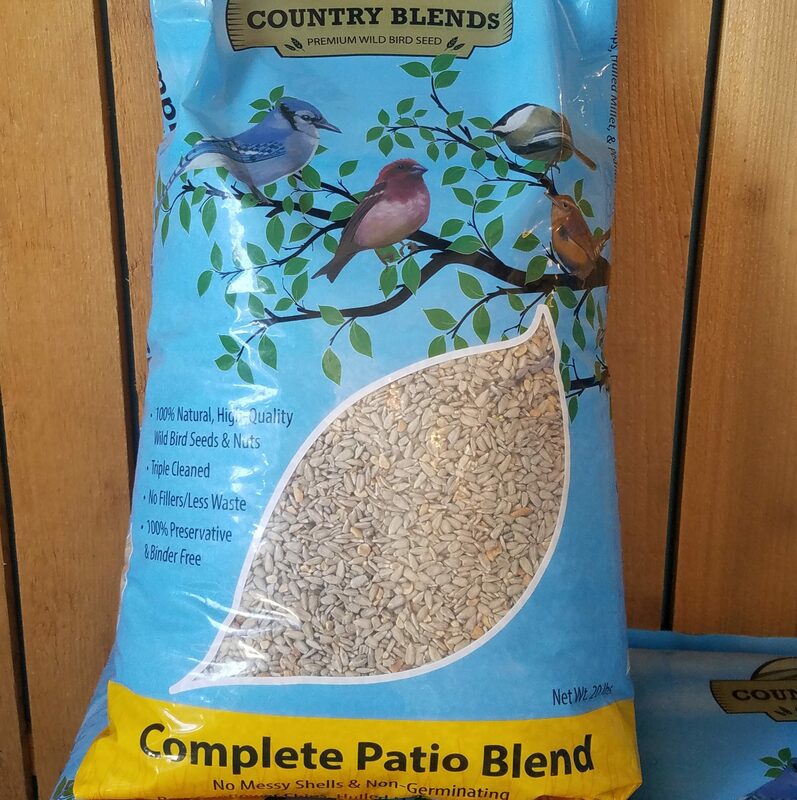 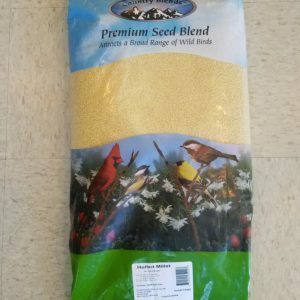 A Front Range Birding Best-Seller, this locally sourced seed blend has no shells, leaves no mess, no waste, and doesn’t germinate. 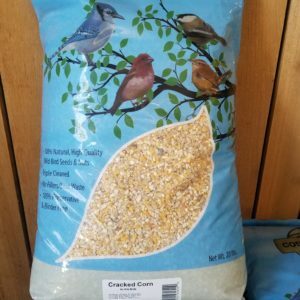 It contains Sunflower Chips, Hulled Millet, and Peanut Pieces. 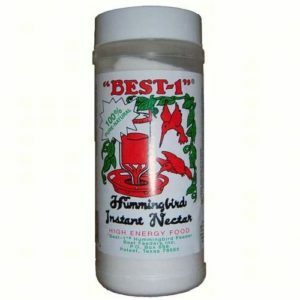 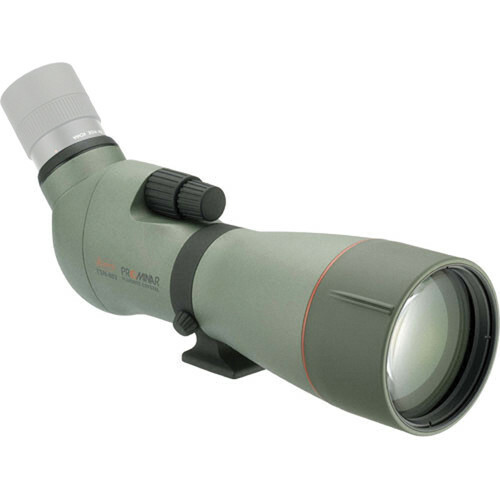 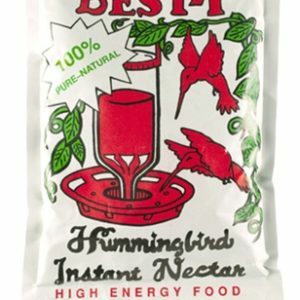 It’s our recommended solution for feeding most of your backyard birds.